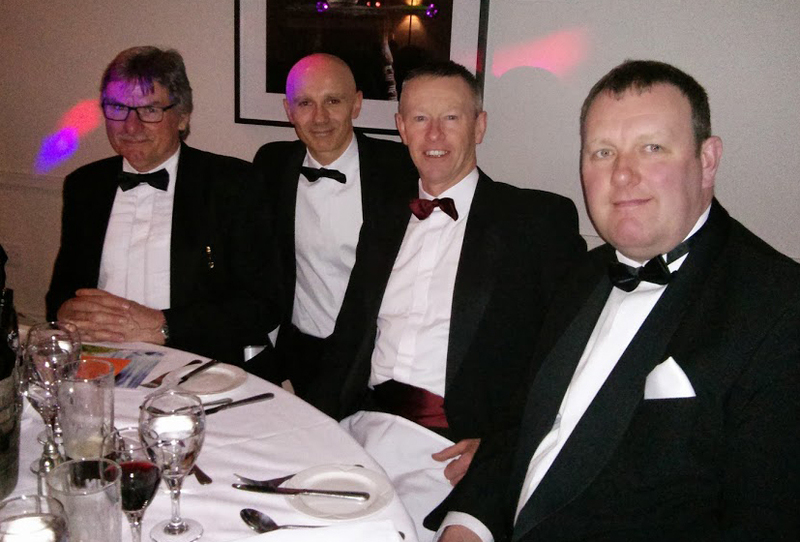 Four of us recently donned our penguin suits for a lavish charity bash at the splendid Tortworth Court Four Pillars Hotel in Wotton-under-Edge, organised by Nomenca Ltd as part of their committed fundraising work for WaterAid. The evening was an overwhelming success with fine dining, good company, interesting conversation and excellent networking opportunities. Of far greater importance, however, were the many thousands of pounds raised for a very worthy cause: delivering safe water, sanitation and hygiene projects in twenty-six countries around the world. Thanks once again to Nomenca for the invitation and to Tortworth Court for hosting the event. For further details of WaterAid’s remarkable achievements please visit www.wateraid.org .